Tube tapering is produced by means of a two die rotary hammering operation. 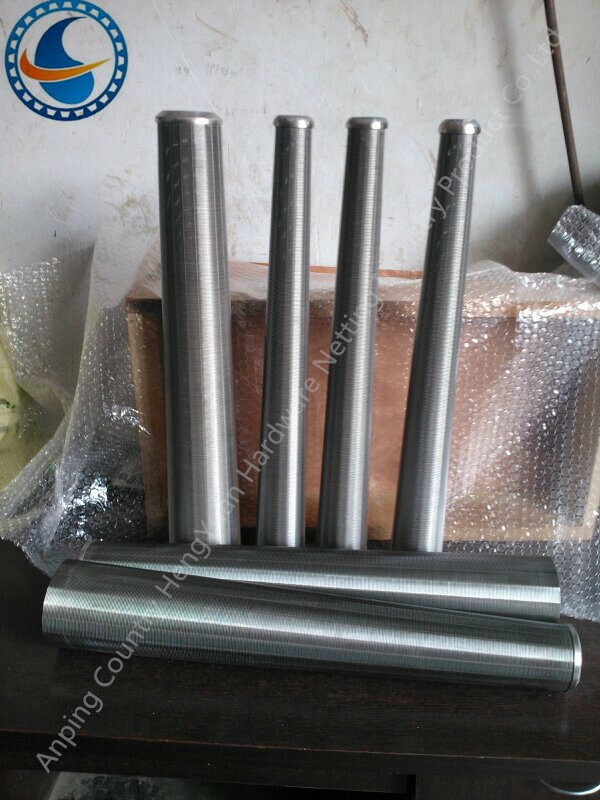 The start tube (the larger diameter) is fed into the swaging machine and into the dies. The dies themselves are shaped to the same design as the final tapered form. As the tube is fed in, the tooling revolves around the work piece at the same time as moving in and out, creating around 3,000 blows per minute and slowly hammering down the tube diameter. Most metals can be worked on for tube tapering including stainless steel, titanium and carbon steels. The only restricting factor is the tube wall thickness. As this is a cold forming operation, maximum thickness would be 10gauge or 3mm. 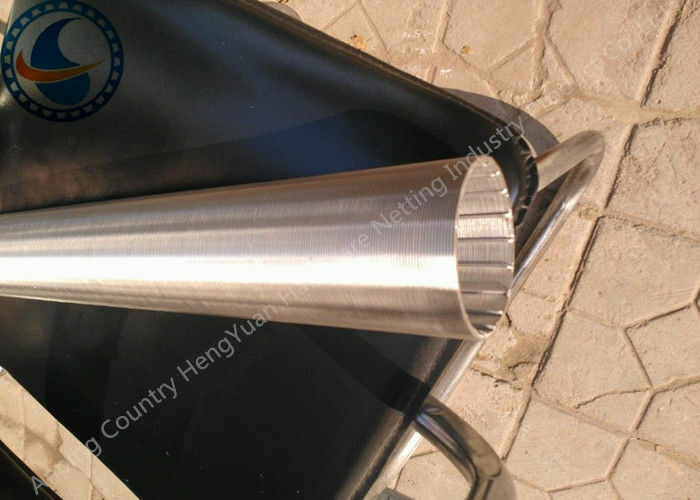 As with all rotary swaging operations, the grain structure of the start material remains intact. As the tube is reduced, the material will flow along the reduced section creating an increase in the tube length together with some wall thickening.